Rural issues are currently attracting unprecedented levels of interest, with the debates surrounding the future of 'traditional' rural customs and practice becoming a significant political concern. 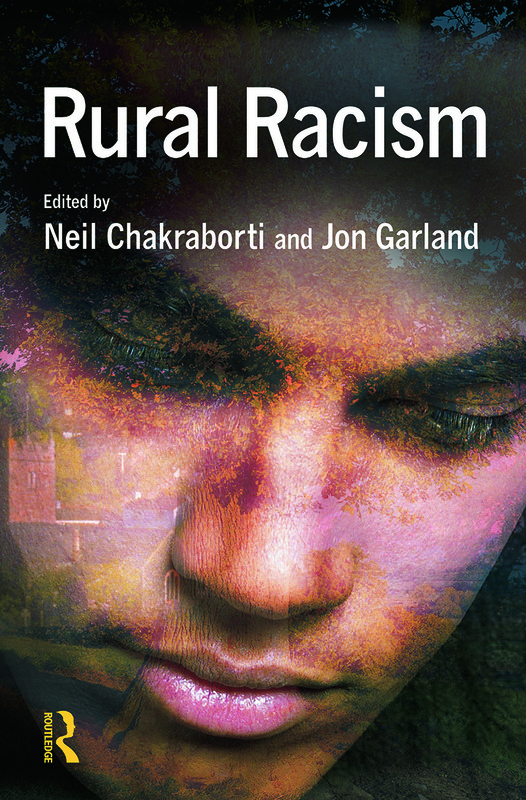 However, the problem of racism in rural areas has been largely overlooked by academics, practitioners and researchers who have sought almost exclusively to develop an understanding of racism in urban contexts. This book aims to address this oversight by examining notions of ethnic identity, 'otherness' and racist victimisation that have tended to be marginalised from traditional rural discourse. Rurality and racialised others: out of place in the countryside? John O’Groats to Land’s End: racial equality in rural Britain?